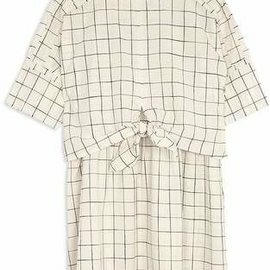 This simple a-line dress is proof than an applique can be enjoyed at any age. 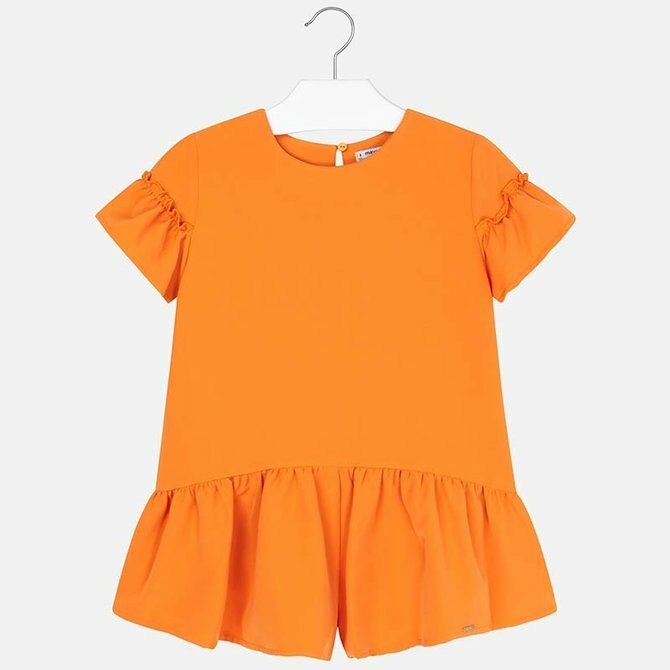 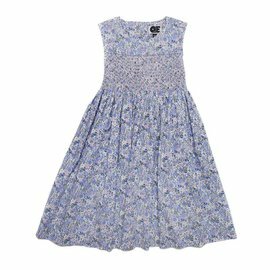 Bursting with charm and character and crafted from the softest (yet sturdiest) cotton. A perfect addition to any girl’s wardrobe. 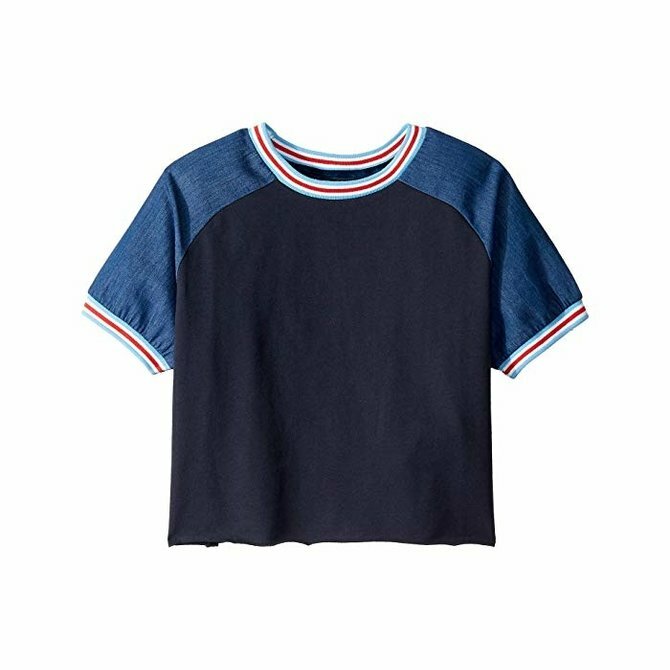 Embrace the vintage vibes of the Joe's Jeans® Kids Raglan Sleeve Top! 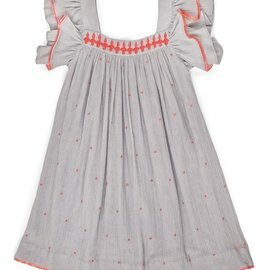 Mixed media top with chambray and rainbow detailing. This dress will have her dancing with joy. 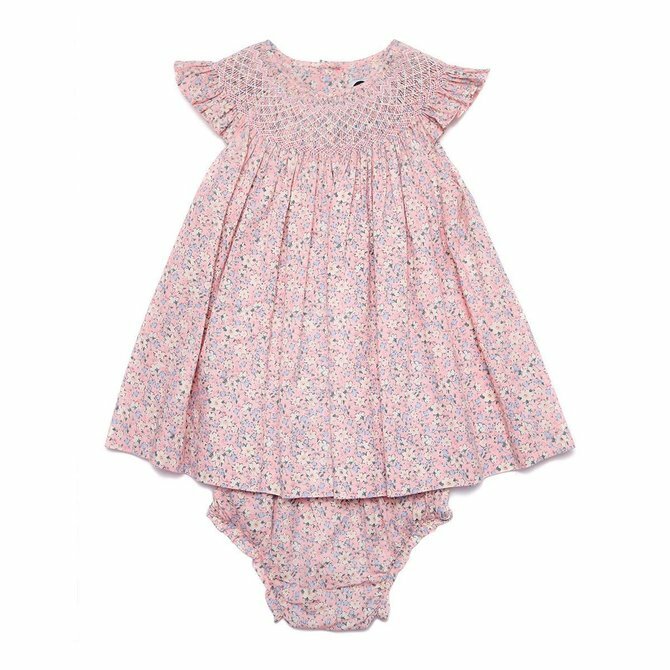 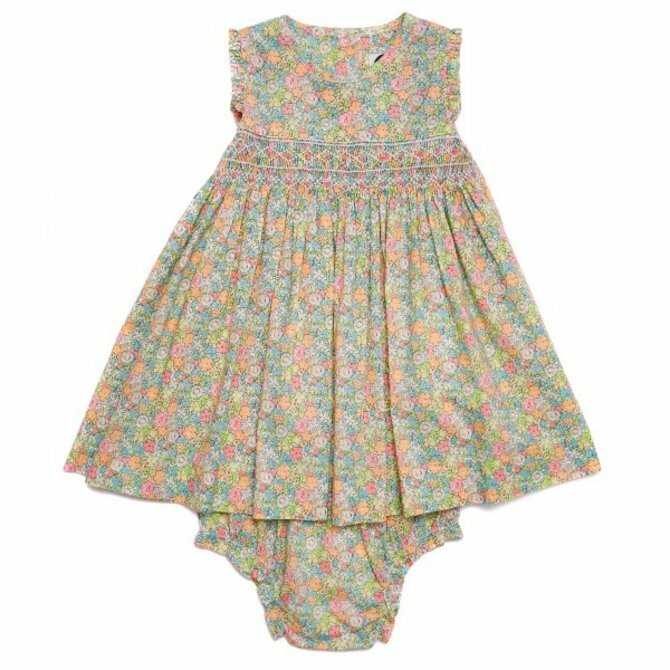 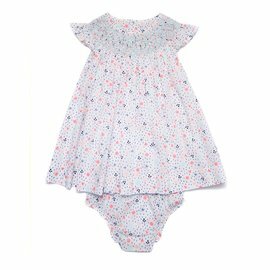 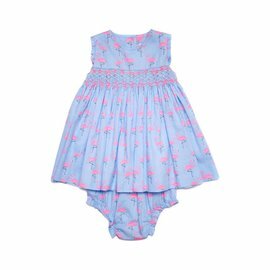 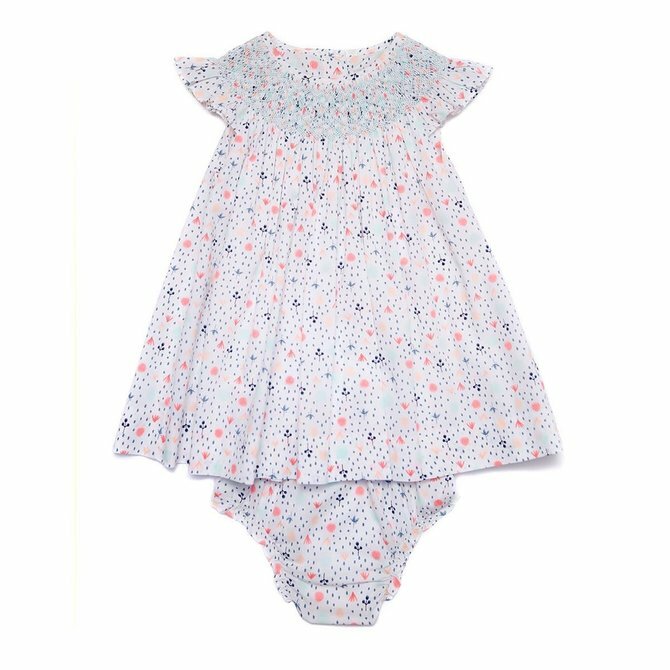 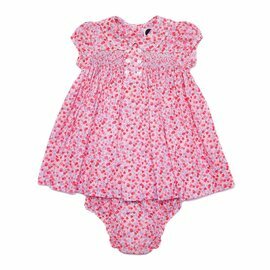 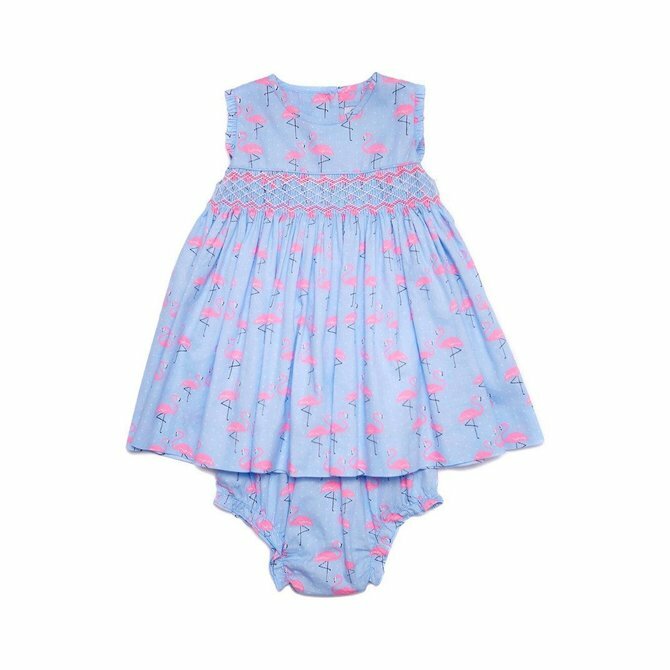 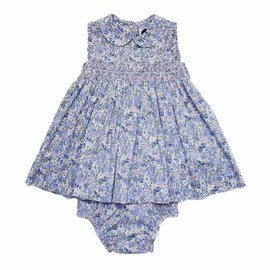 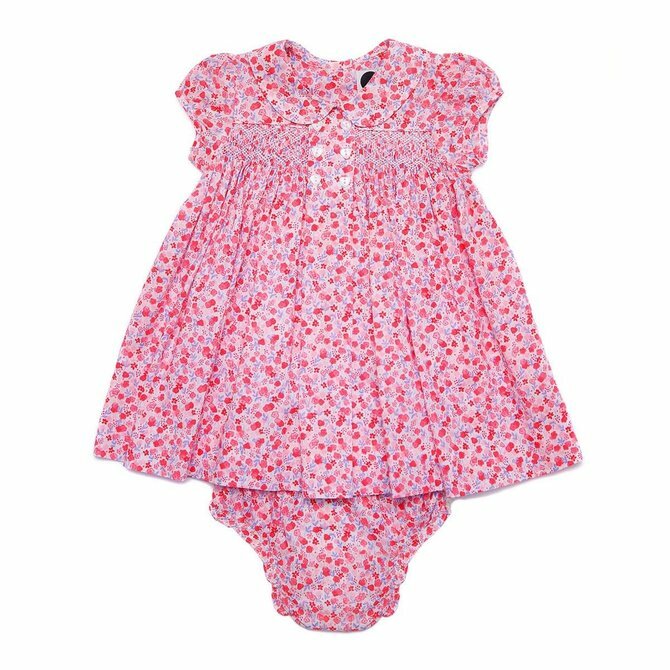 Adorned with some of our best hand-drawn prints and fully lined for the times she wants twirl, it’s all any girl’s wardrobe could want. 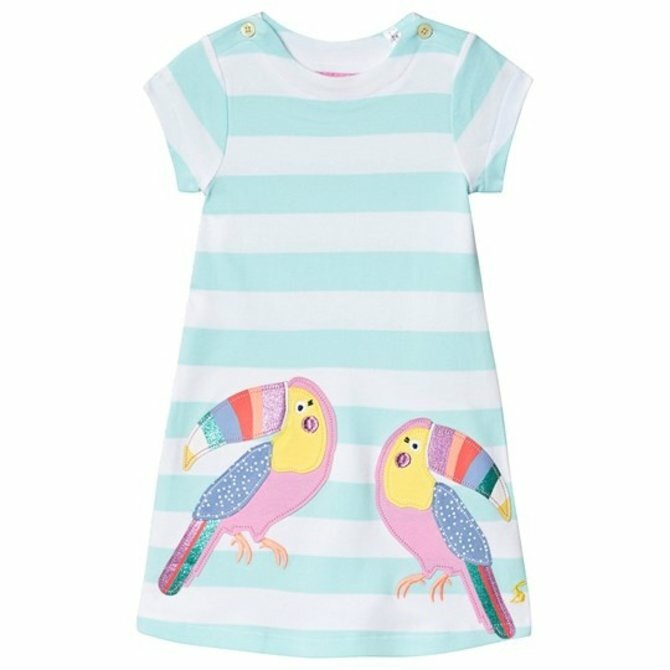 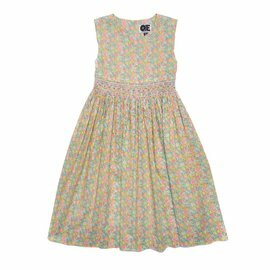 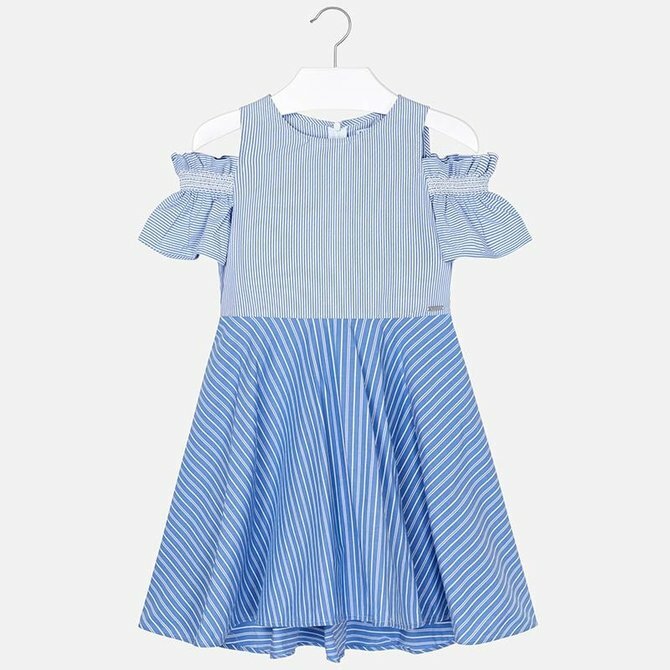 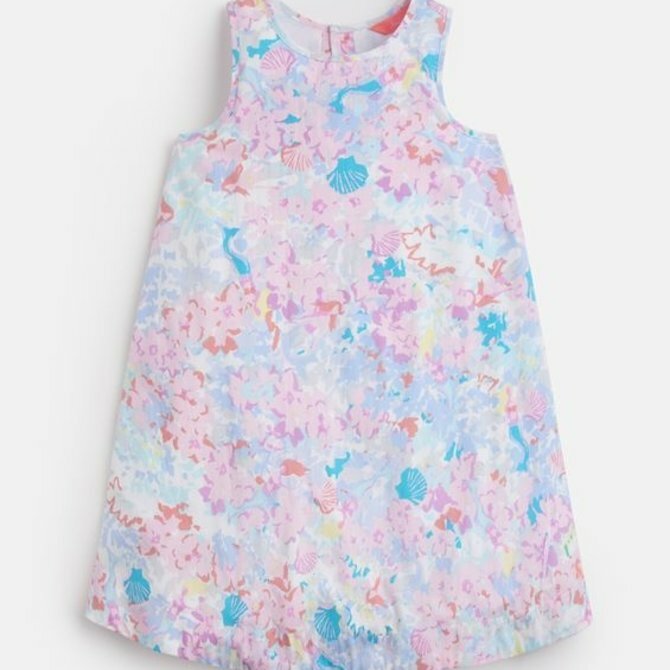 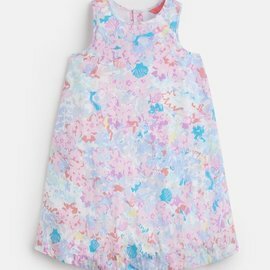 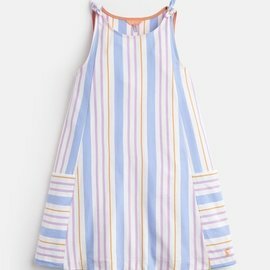 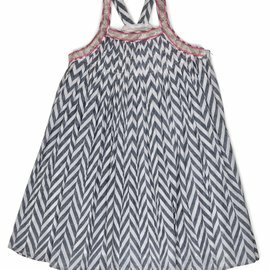 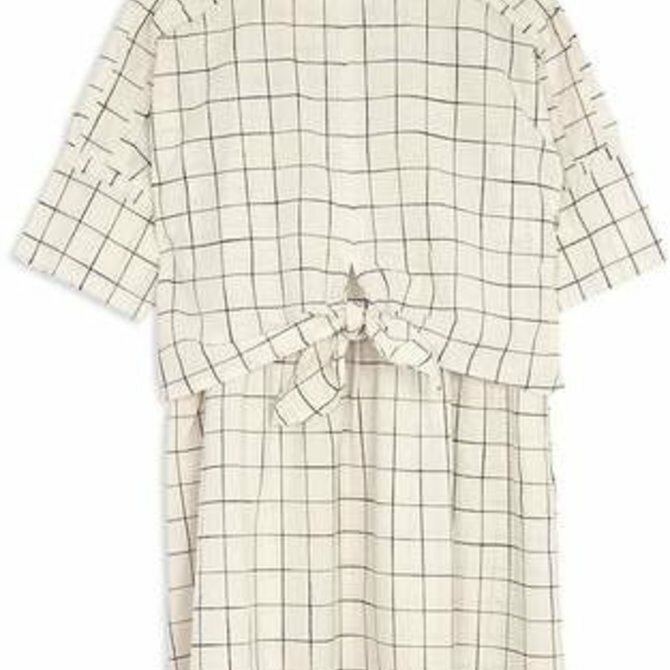 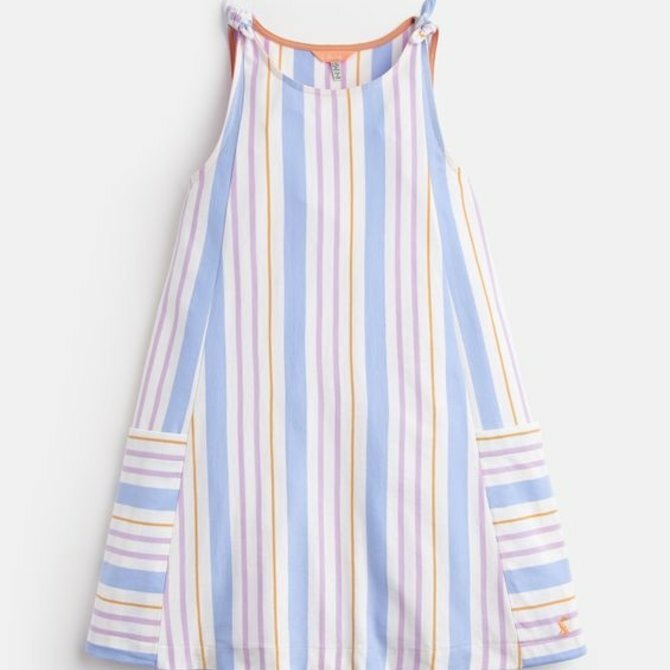 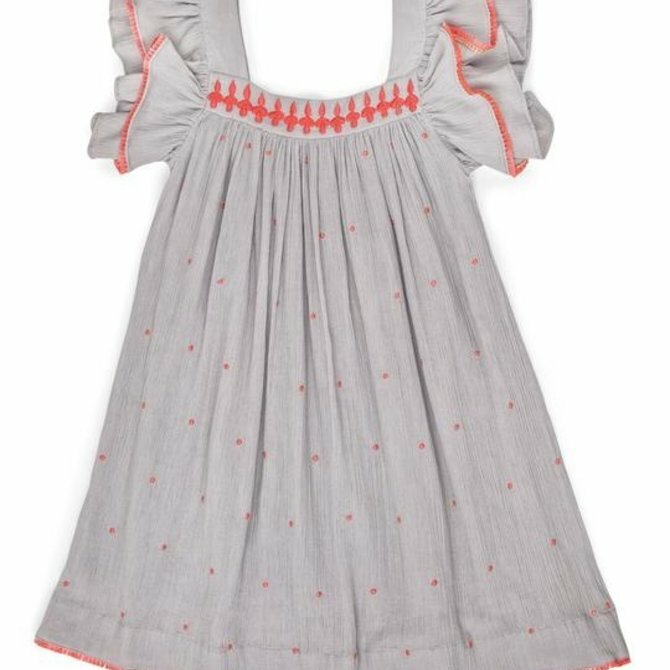 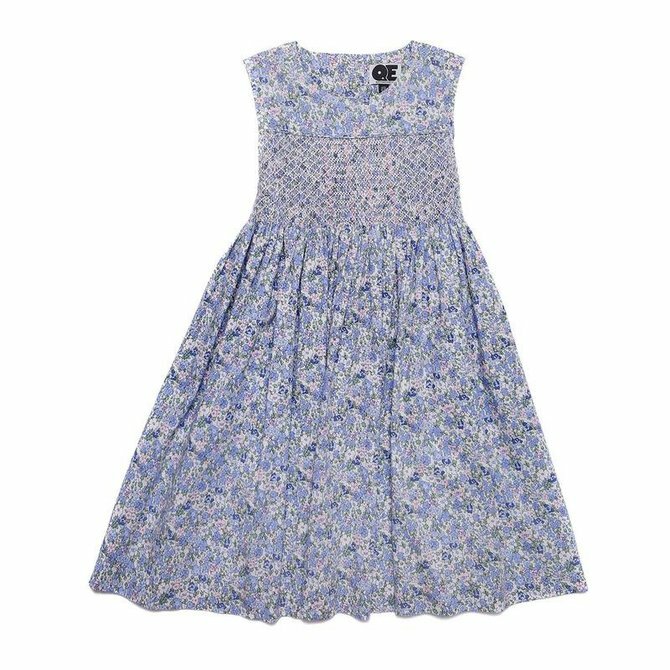 For parties or just playtime this dress is perfect. 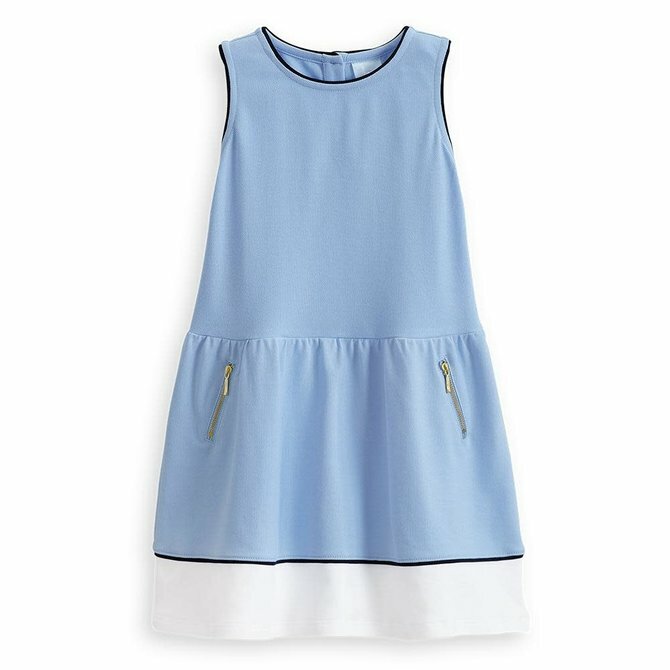 This simple a-line dress is proof than an applique can be enjoyed at any age. Bursting with charm and character and crafted from the softest (yet sturdiest) cotton we could lay our hands on. 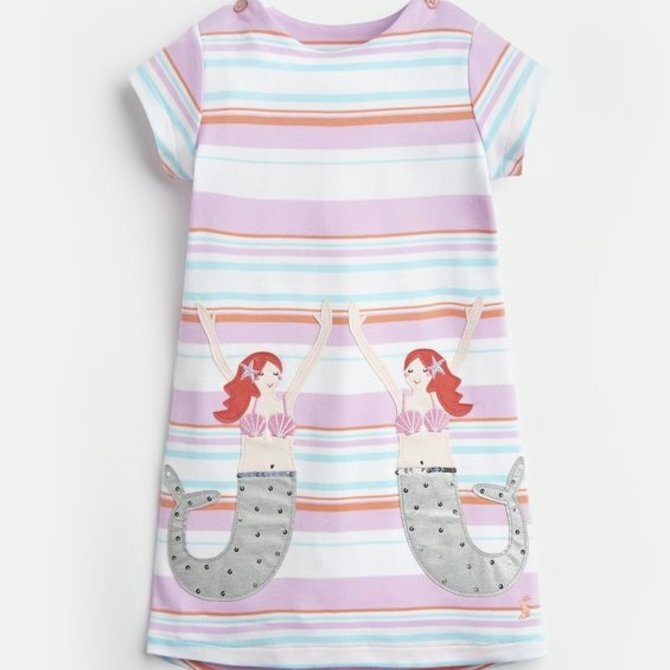 A perfect addition to any girl’s wardrobe. 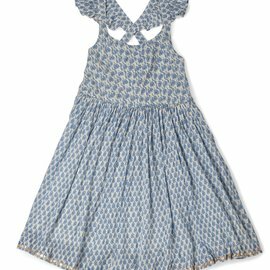 Crinkle dress with pleating and lurex trim. 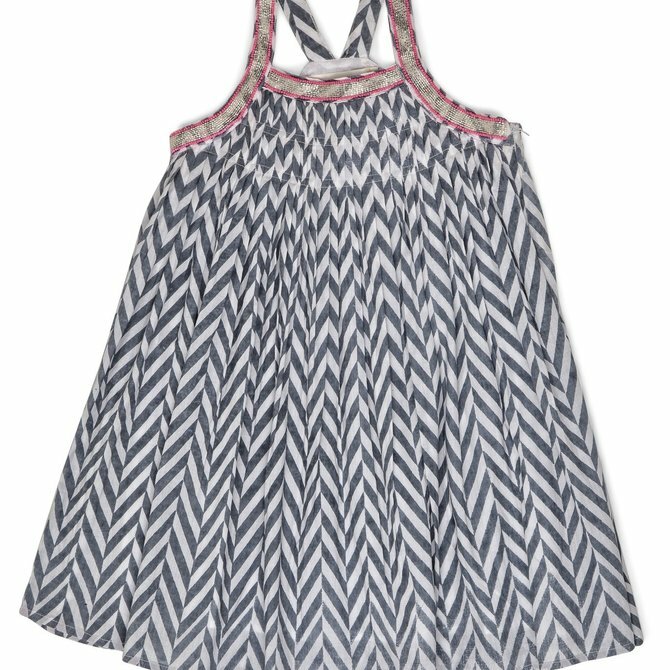 Pleated dress with hand beaded straps. 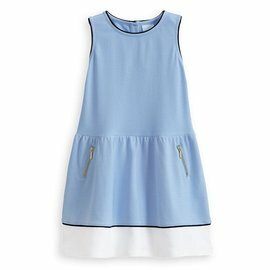 Thread embroidered cotton gauze dress.